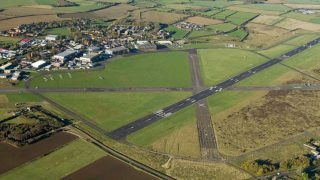 Cranfield Airport’s new Digital Air Traffic Control Centre has been officially opened by the Aviation Minister, Liz Sugg. The airport is the first in the UK to have an operational digital air traffic control centre. Over the next few months, the airport will continue its work with the CAA to complete the transition from a traditional air traffic control tower to the new digital centre. 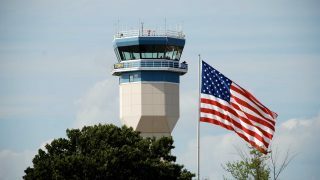 The digital tower replicates what can be seen through the windows of a traditional air traffic control tower, giving controllers a 360-degree view of the airport and the ability to zoom-in on aircraft, improving visibility. 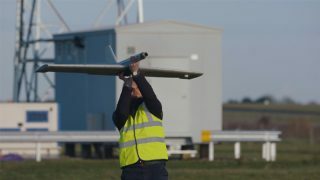 Cranfield’s new digital tower uses on-site cameras and sensors to deliver a 360º view of the airfield to the controller who could be anywhere. 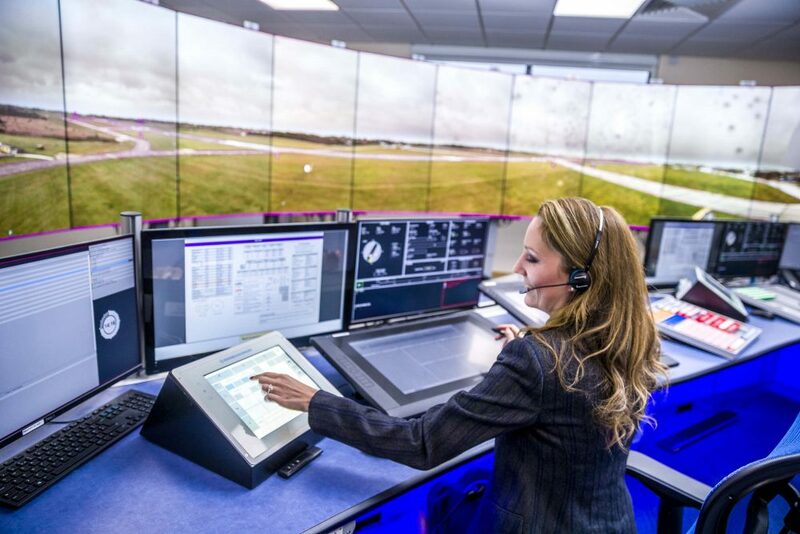 Aviation Minister Liz Sugg, said, “Cranfield’s new control centre is a fantastic example of harnessing technology to improve the efficiency of flights. 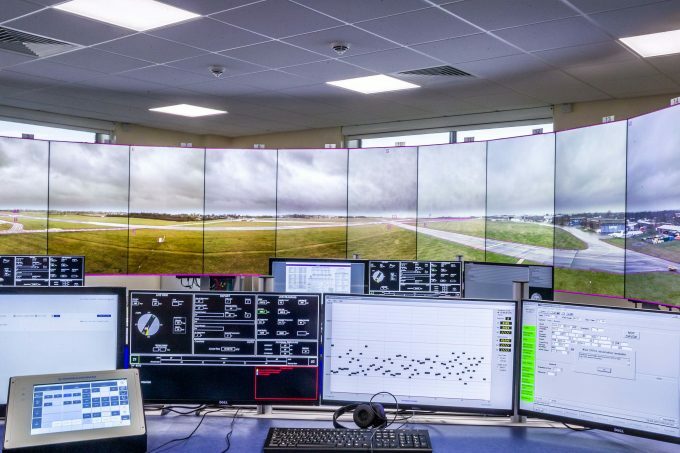 As well as serving Cranfield Airport, which is owned by Cranfield University, the Digital Air Traffic Control Centre is an integral part of the £67 million Digital Aviation Research and Technology Centre (DARTeC). Does that mean that they will scrap the 2 hour PPR as they were recently demanding ?Cranfield used to be a friendly destination. Now I’m not so sure. Also Elstree and Fairoaks are other destinations that could be friendlier.